Some of the last words of the apostle Paul indicated that after Paul was gone, many fables would plague Christians in future days. A fable sounds good and plausible, but it is not the truth of God's Word. Indeed, this has happened. Fables are widespread in professed Christianity. 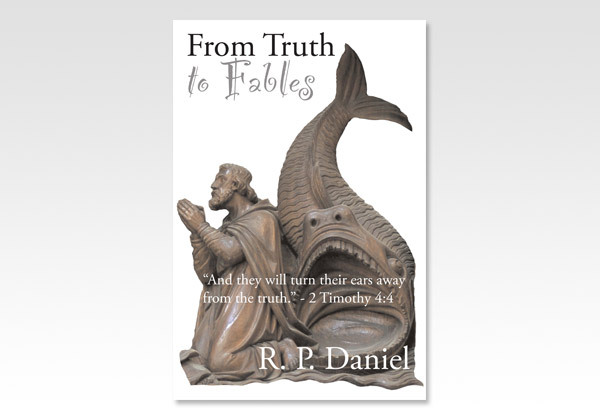 This book takes a serious look at many of the fables of today and how we as Christians should respond to them. We believe it is one of the more vital books for Christians of all ages, and thus highly recommend it to your careful reading. Roger Daniel writes in a modern, highly readable style, and has written a number of books for Believers Bookshelf. He is married with two grown children and has been active in ministering in his home assembly to all ages, and at conferences for over 50 years.